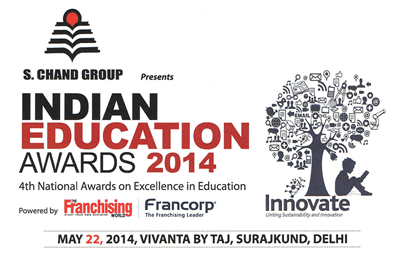 Recipient of the Prestigious Indian Education Award'14 for Innovation in Early Learning/Child Development. 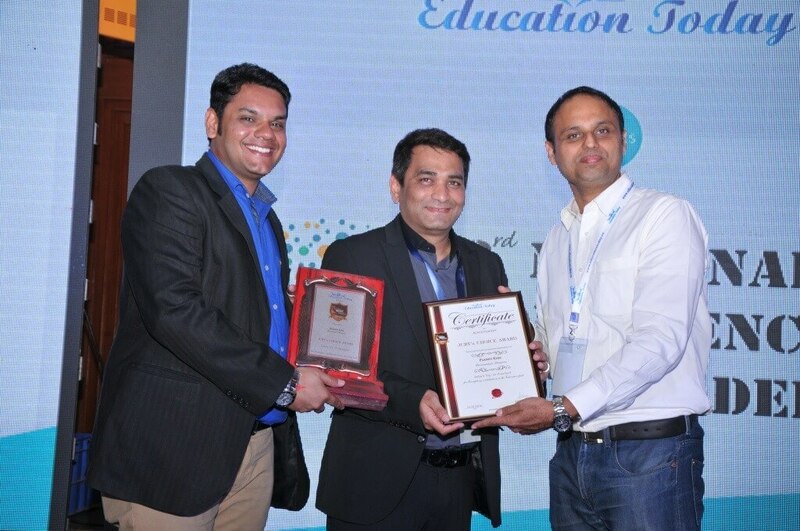 "Good education is not about filling the vessel, but about igniting the flame"- Socrates. 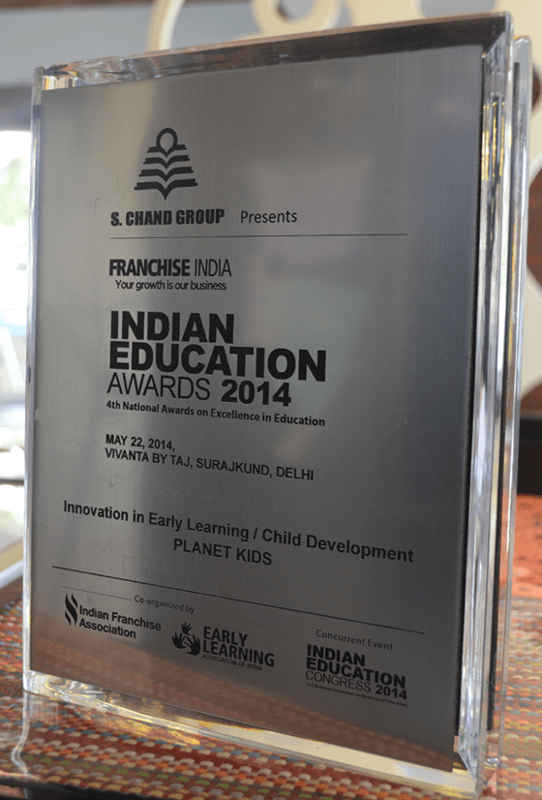 Preschool education is the foundation of a child's learning path. Research shows that the skills, knowledge, aptitude and attitude that a child develops in the preschool years (between one to five years) will have a dramatic impact on their individual development when formal schooling begins and thereafter. 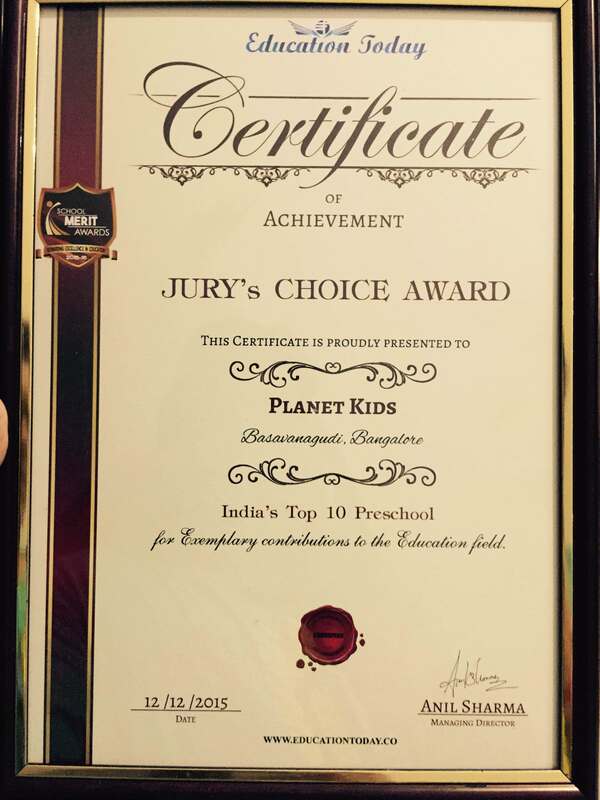 Planet Kids has been at the forefront of this initiative for a decade now. Encouraging a child's preschool learning will promote his or her self esteem as well. 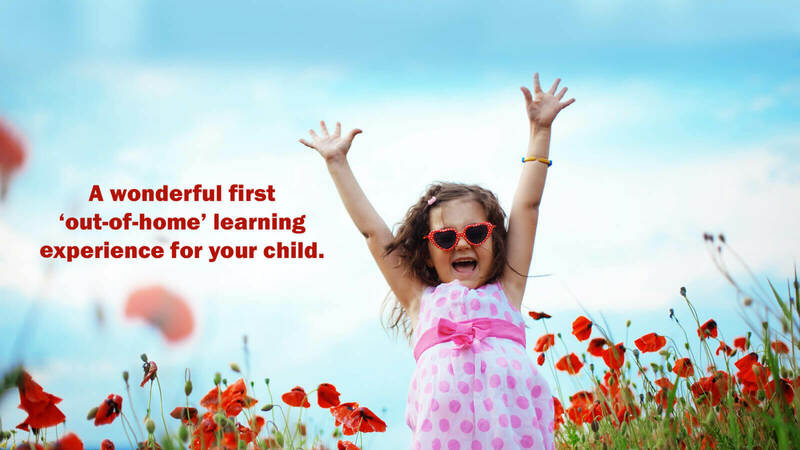 A good pre-school is one that helps the child gain confidence by making learning fun and easy. It should also make a child a 'Learner for life'. Preschool education is also very important because it can give a child the competitive edge to make him/her live up to their maximum potential. 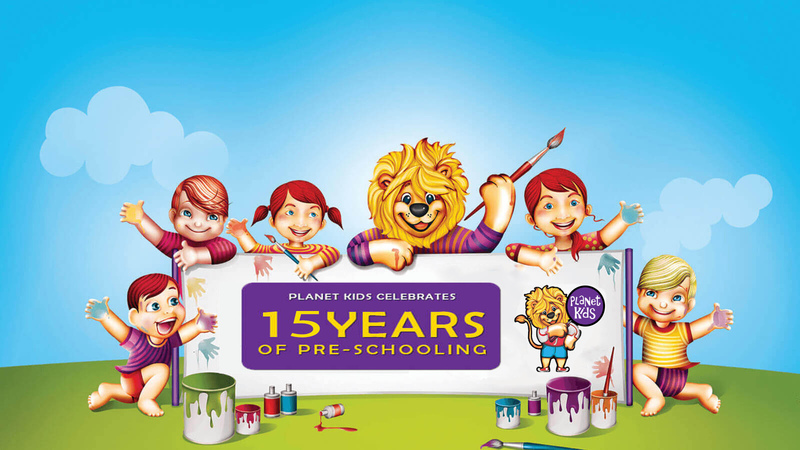 Planet Kids, a premier chain of pre-schools is a pioneer in Early Childhood Education industry in India. 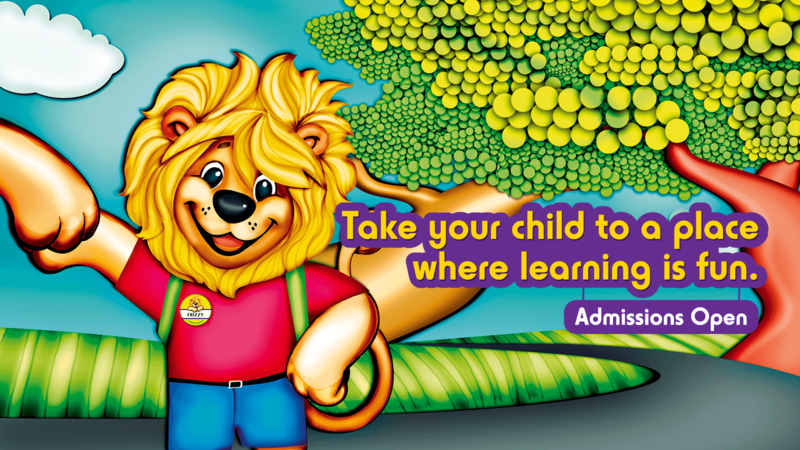 Here learning is truly the fun way for the little ones. Within a short span of time, the school has created an indelible impression through thousands of happy children and satisfied parents, since a decade. We have international standards for all our working methodologies and are renowned for the innovativeness in providing a 360 degree holistic experience. 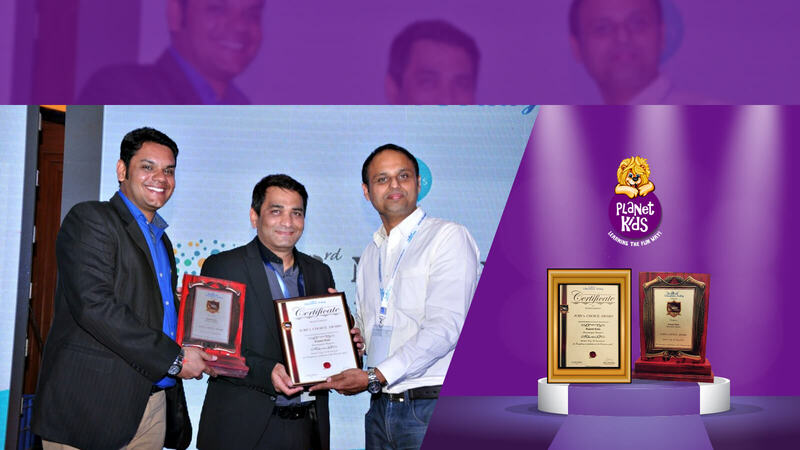 Since our inception, we have been committed to the two key aspects of ‘Quality’ and ‘Excellence’. 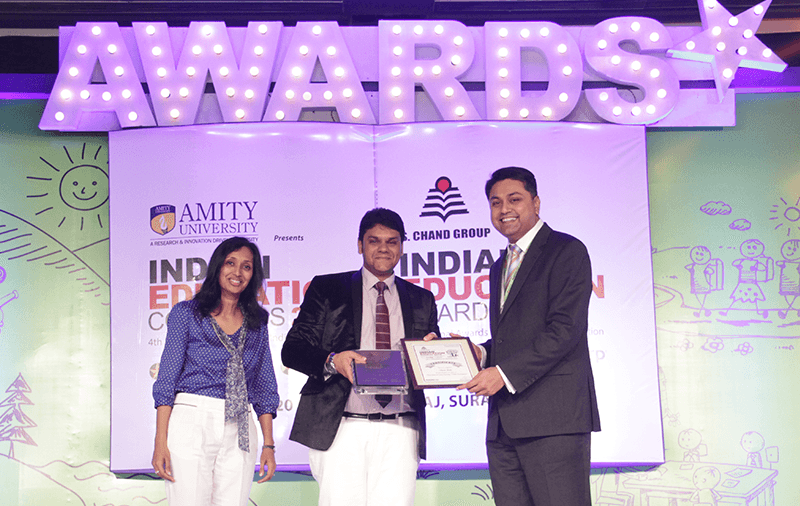 Quality in terms of international standard infrastructure, modern environment & spacious outdoor play area, combined with excellence in academics & activity planning. Children are naturally curios. Their minds are spongy – quick to absorb anything. It is very important to give our children a healthy dose of cultures of different countries. It enables them to see all cultures are a part of the same phenomenon. It improves the positive socialization behaviours among children. 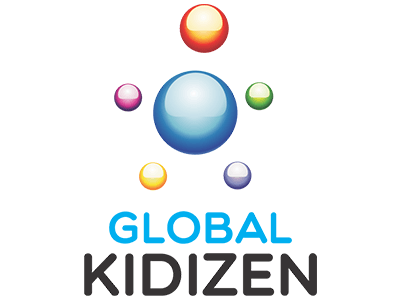 It fosters positive self-regard in one’s own culture and positive attitudes toward the culture of other countries.This program exposes children to beautiful cultures of different countries. 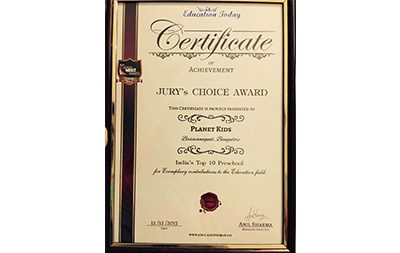 Planet Kids’ Lil' Picasso program design and development was reflected upon keeping in mind the overall development of the child. We believe that art is innate in every child. 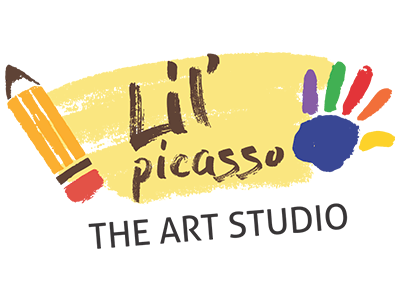 Lil Picasso program augments the growth of fine motor skills, decision making and choices, exploring and trying new ideas and development of visual-spatial skills in children. 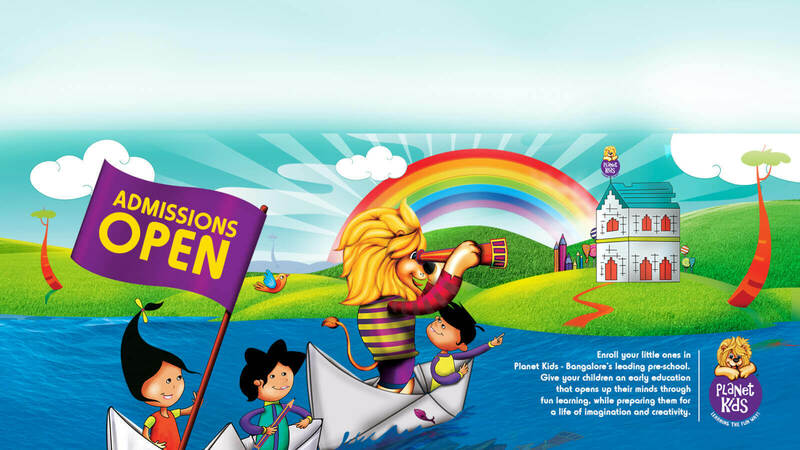 This gives your little one a unique opportunity to explore, think, try and experiment with new ideas thereby enhancing their creativity to blossom. Sculpting with clay, drawing and threading with beads develop the visual-spatial skills in children. Participation in art activities progresses their academic achievements. Art activities strengthen problem solving and critical thinking skills in children. Obesity is a matter of concern as today’s children love fast food and are becoming couch potatoes. We have heard parents crib and complain about their little ones being glued on to TV sets or gaming consoles thus becoming victims of sedentary life style. These have negative effect on children. 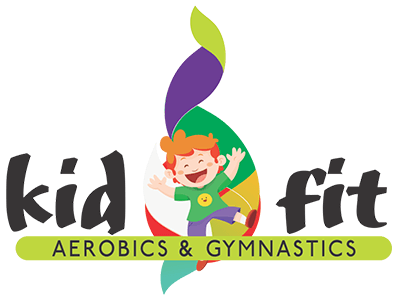 To ensure proper physical training is given to children, Kid-o-Fit was devised and developed. 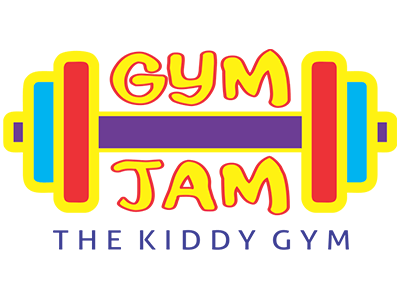 Kid-o-Fit program builds a strong immune system of the children where the body gains ability to fight diseases. Being actively involved in aerobics, dance and gymnastics helps children get less prone to cold and allergies, it helps the children to keep the weight under check, increases blood flow in the body and keeps children more energized. 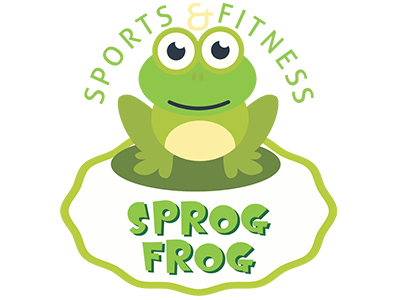 It improves the strength in the body as they sweat which detoxifies the body, it improves the quality of sleep and reduces the amount of stress in children. 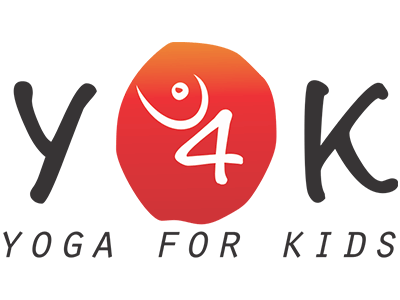 Self-esteem and self-respect is the reason why Yoga for Kids program was deliberated upon, conceived and constructed. We with certainty claim that fostering cooperation and compassion is a great gift we offer to the leaders of tomorrow. It is imperative that regular health check-ups are very vital for a healthy start. Physical health is a key factor in children’s growth and readiness for school. Regular health checks by professional doctors address the key issues in growth and developmental trajectory. Importance of phonics is to secure confident reading. Children who accomplish a good start in the first few years of reading are very likely to have accelerated progress in their school. 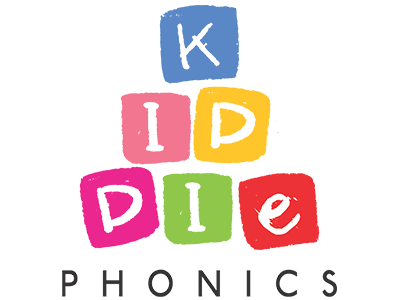 Methodical approach to teaching phonics enables children to quickly become confident and independent readers. They soon move away from the mechanics of identifying and blending letter sounds (or ‘decoding’ words) and start reading fluently, even when they come across words they have never heard or seen before. If children do not learn to read, they cannot read to learn. 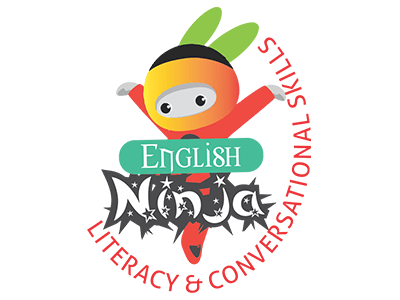 A lack of confidence in reading skills will prevent them from following lessons at school leaving them disengaged. 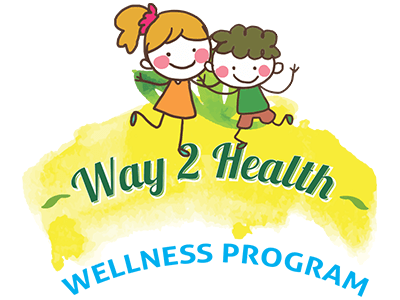 This program fosters development of healthy food habits and physically active life styles in children. The importance of this program is to make them food smart, explore healthy choices, help them discover colourful variety of fruits and vegetables and how they grow. 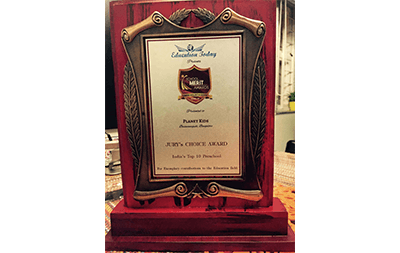 Our endeavour through this docket is to make children excited about eating healthy food, provide parents with knowledge and skills for living healthy lives, and improve health outcomes as well as promote well-being. 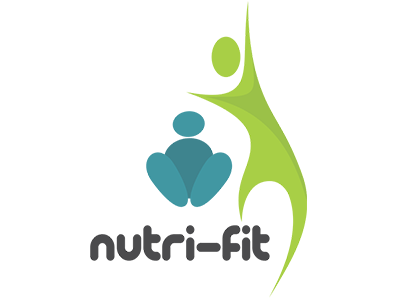 Personalised consultations, recipes, product reviews, individual nutrition review, blogs et cetera by a group of qualified Nutritionists will ensure that we get our children to start thinking healthy food and the importance to stay fit. Introduction of science experiments at very young age helps the little learners to understand important concepts. 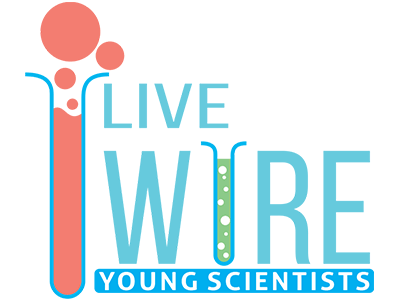 Science activities give opportunity for the kids to discover something completely new, develop new skills and attitudes, enhance their inquisitiveness and curiousness, form predictions and observations as well as develop motor control, language and early mathematical understanding. This program improves children’s thinking and learning. Learning to communicate is one of the key skills for the little ones to interact with people in the world and to have their needs met. Better they are at communicating, better is their quality of life. Through interaction, children develop social skills and interpersonal skills alongside their communication skills. These skills will make them feel at greater comfort in social situations, where they will find it easier to strike up conversations with peers, and make new friends. Through these relationships, they will also hone their listening skills as well as their ability to empathise and interpret non-verbal communication cues. Today a reader, tomorrow a Leader!!! Reading opens doors to the universe, and beyond; the younger a reader is, the more doors it can open. Through reading, children learn an incredible amount and gain insight into many different worlds, actions and motivations. 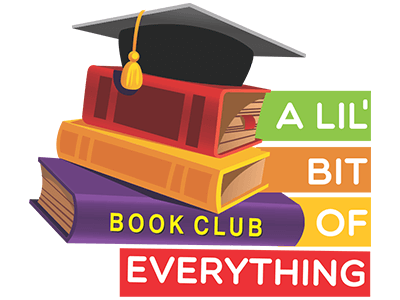 Reading broadens the knowledge, improves communication skills, develops confidence and independence and enables achievement in other subjects. Vocabulary expands and they have greater understanding of words and their meanings, they are more expressive when they speak. Reading teaches etiquettes, politeness and friendliness in conversation. The children will be carrying home a new book every week to read and develop their reading skills and improve on vocabulary. A child graduating from a pre-school into a main stream school is one of the biggest anxieties that any parent would face. 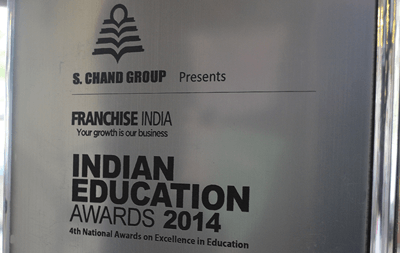 Is the child well prepared to seamlessly enter into formal schooling and also is he/she competent to attend the interview sessions with confidence? 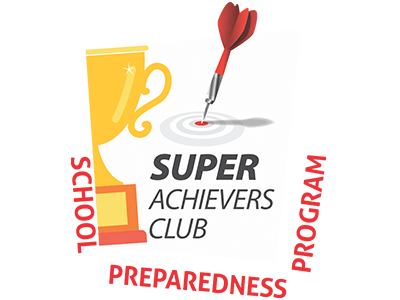 These were the main driving reasons for designing & formulating the wonderful school preparedness program 'Super Achievers' Club'. The children of the Nursery as well as the Kindergarten classes will be in due course of the year taken through this program which continuously engages them and prepares them to face the challenges of formal schooling and interviews with great ease. 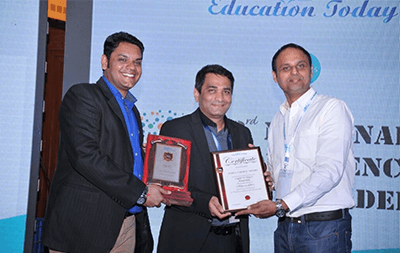 The program has been designed age appropriate and the children will learn concepts, both academic as well as non-academic which will help them become more confident and well prepared to become Super Achievers. Sports are the foundation of positive values. It is our strong credence that sports is the most powerful tool that breaks all barriers and helps the child feel valued and good about him/herself both physically and mentally. It is pivotal in developing positive character traits of the child at a very early age. 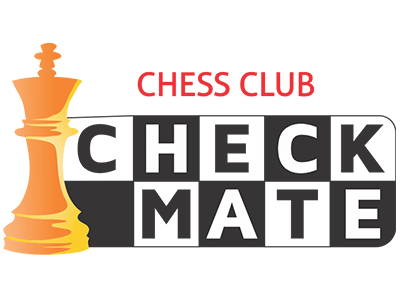 Through the Check Mate Chess program students learn how to play chess while developing a love and passion for the game. Learning to play chess at an early age helps the children strengthen Academic performance, instil confidence, develop critical thinking, enhance arithmetic skills, boost emotional intelligence, increase IQ & hone verbal skills. The children Nursery class upwards learn the basics of chess through this program. Story Telling is one of the oldest art form of recreation and entertainment. Who does not like to hear a good story. Storytelling forms a crucial part in developing a child’s overall personality. It instills virtues, makes them aware of their culture & roots, enhances verbal proficiency, improves listening skills, encourages creativity & imagination power, sharpens memory, broadens horizons & helps face difficult situations in real life with ease. 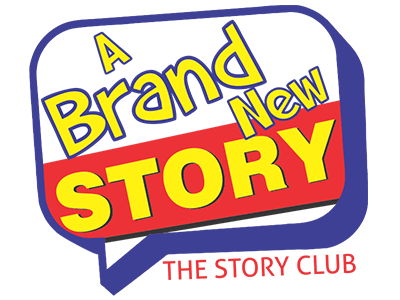 The children will be participating in the Story Club every month and will listen to beautiful stories curated by the team. Props, voice modulation, open ended queries, group interactions et cetera ensure that it will always be an extreme fun time activity will a lot of engagement and excitement for the children. 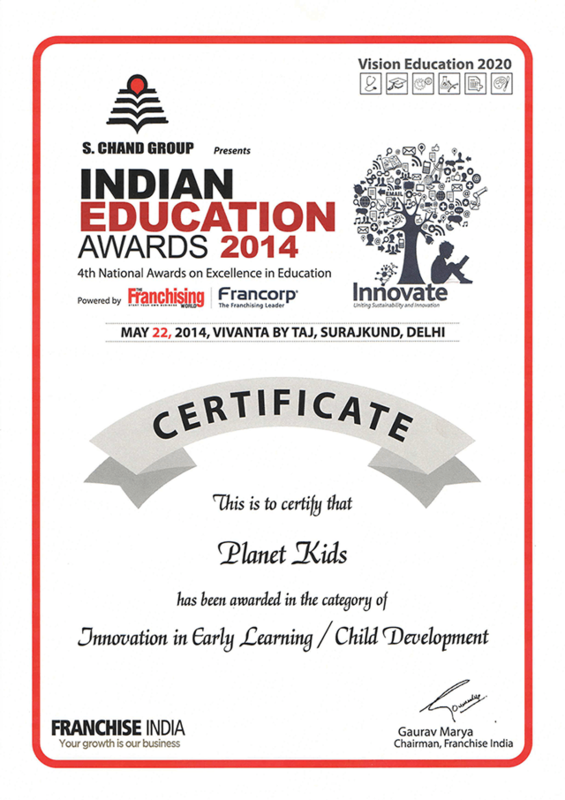 Planet Kids was conferred with the prestigious Indian Education Award 2014 for ‘Innovation in Early Learning/Child Development’ at The Indian Education Congress, New Delhi. Planet Kids # 5 & 6, 'Unity Buildings' 'N' Block Ground floor, Diagonally Opp. Jet Airways, J C Road, Bangalore-560 002.